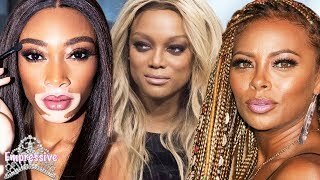 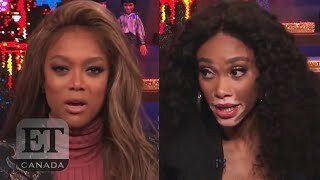 Follow Me On Instagram: supermodelsfanatic Naomi Campbell and Tyra Banks - Runway Presentation. 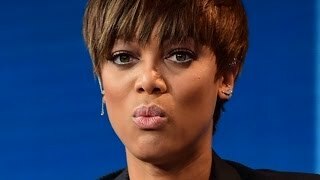 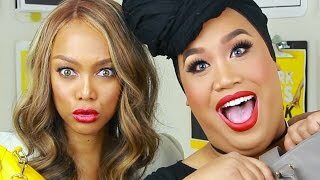 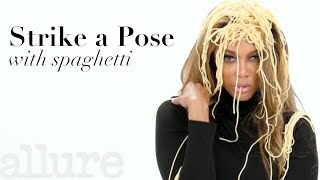 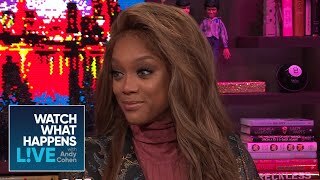 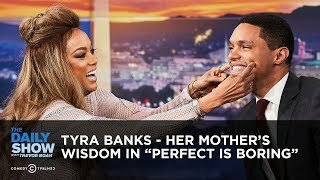 Tyra Banks knows how to embarrass Jimmy Fallon June 3 2013. 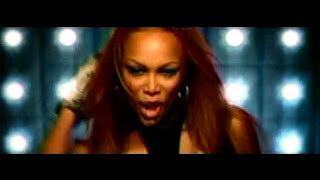 Tyra Banks, shake ya body. 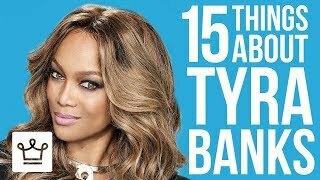 Former supermodel Janice Dickinson, one of the original judges on 'America's Next Top Model,' opens up about her contentious relationship with Tyra Banks.